Theme: Dig into your Fat Quarter collection for this fun graphic look! Suitable for all skill levels and,great for dark and light fabric. 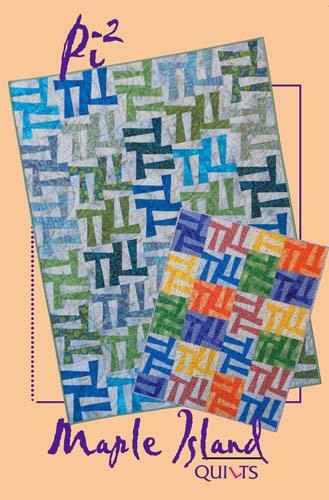 Block is 12" x 9" and quilt can be made in four sizes from small,lap to queen.